Find your story and unearth your voice to take control of your career, to brand yourself, and to negotiate to win. 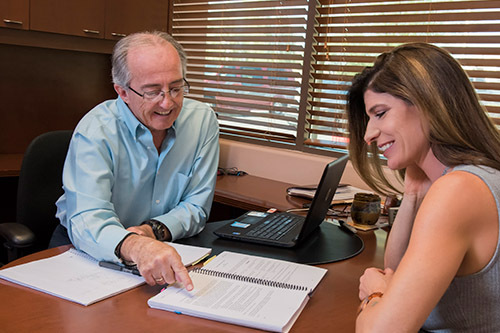 Gary offers a comprehensive suite of services that, following an initial consultation, are customized, packaged and priced based on your needs and timeframe. Corporate packages are similarly constructed.